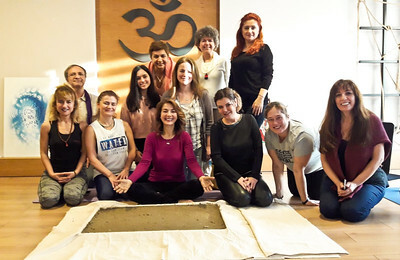 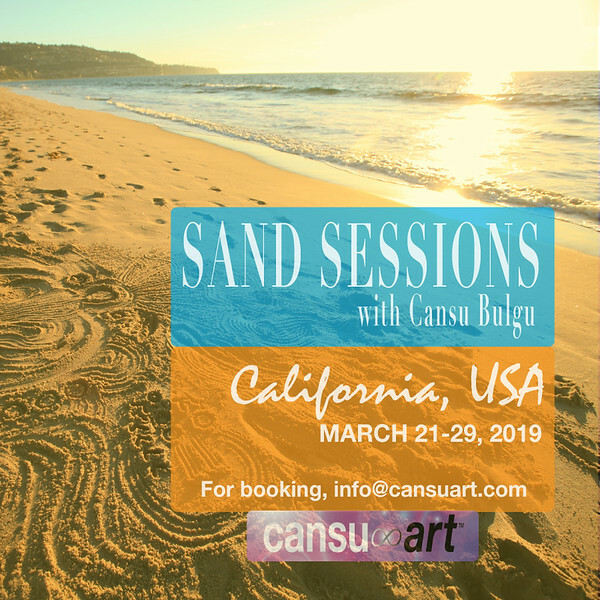 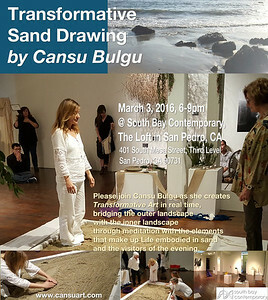 Private Sand Sessions with Cansu Bulgu will be offered March 21-29, 2019 in California, USA in person and via live stream worldwide. 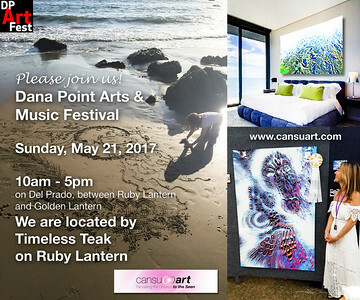 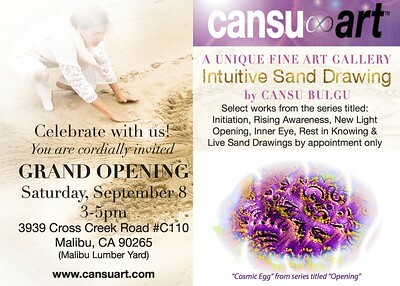 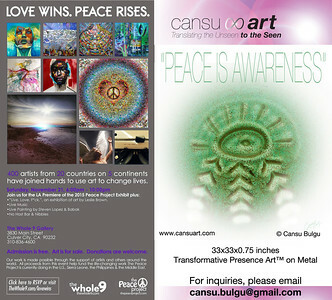 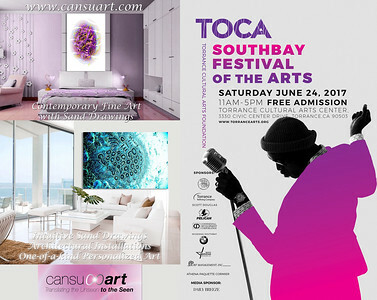 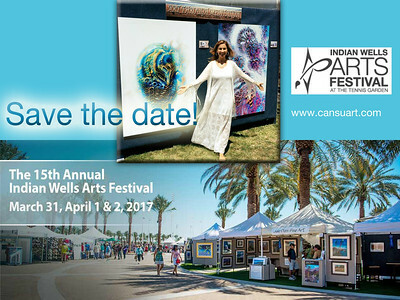 For booking, please email info@cansuart.com. 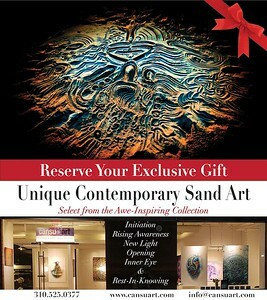 EXTENDED!! 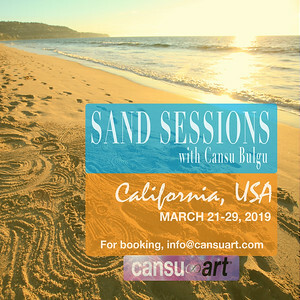 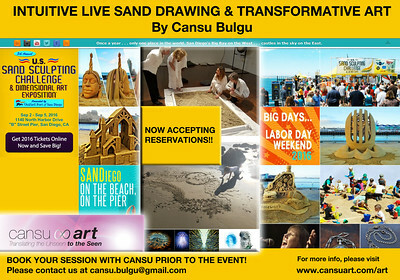 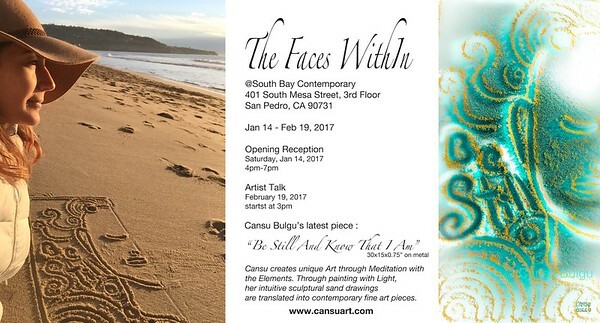 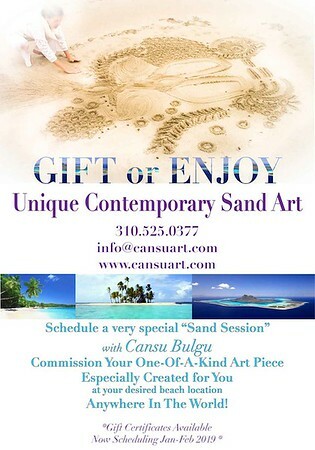 As requested, Sand Sessions with Cansu Bulgu will be offered for two more days on FEBRUARY 27 & FEBRUARY 28. 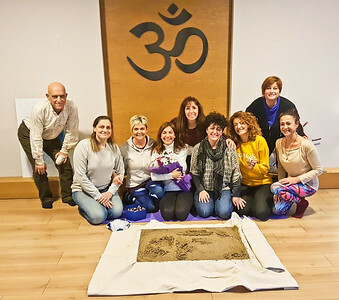 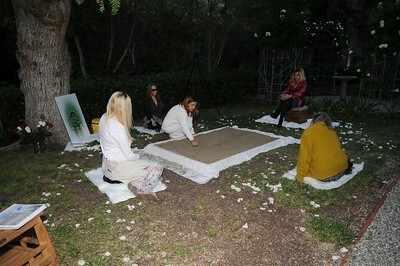 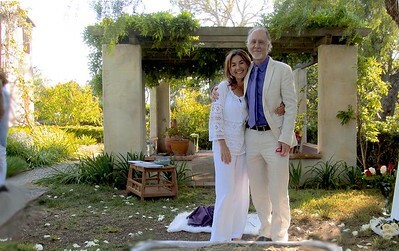 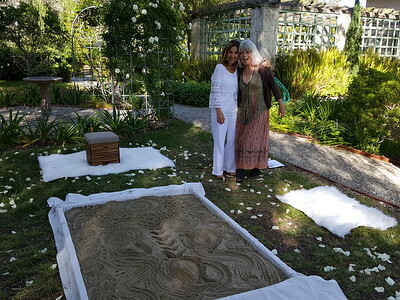 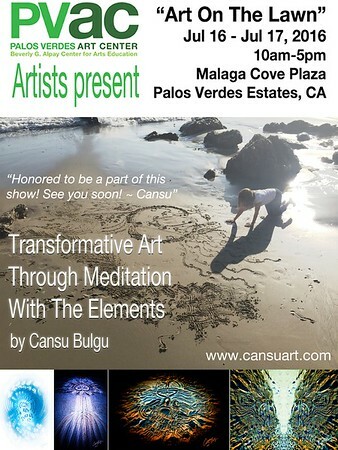 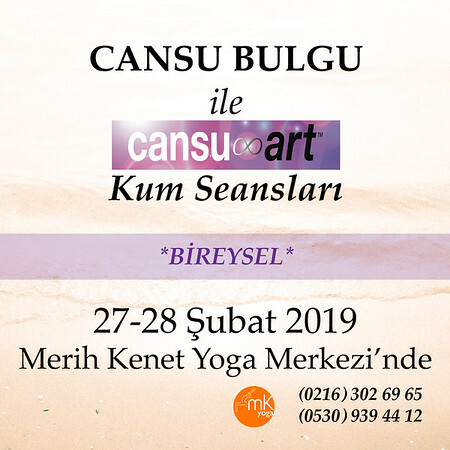 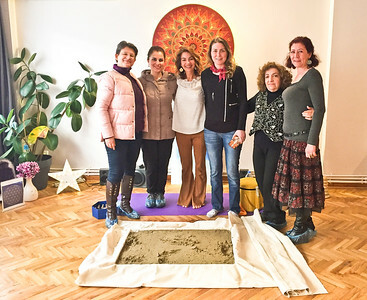 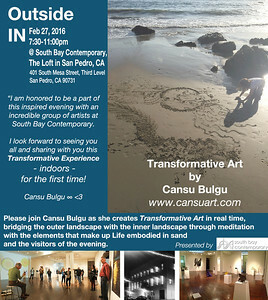 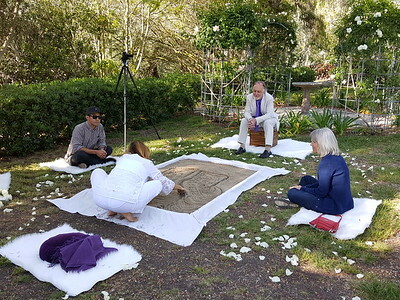 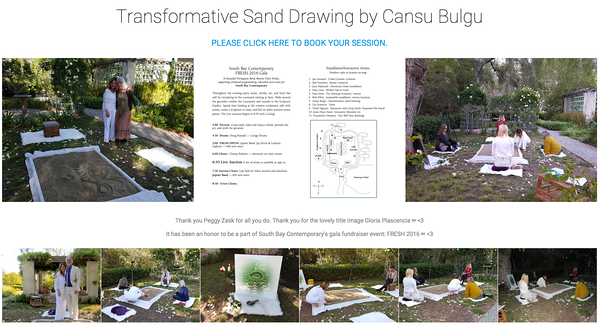 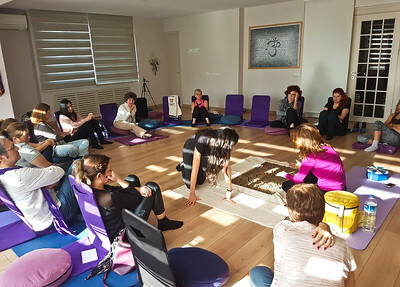 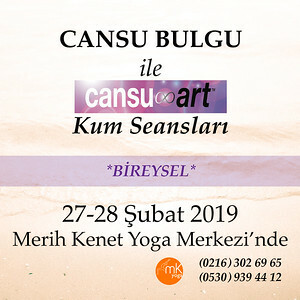 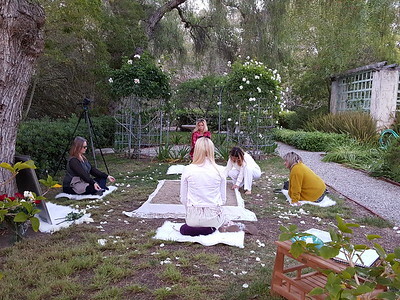 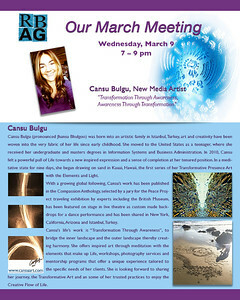 Last Group for Merih Kenet Yoga Center for Cansu∞Art Sand Meditation will be held on February 27. 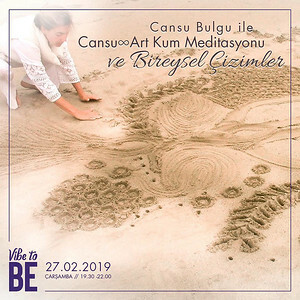 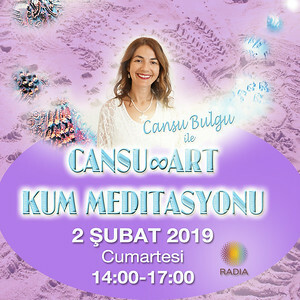 An Evening Group Session will be held for Cansu∞Art Sand Meditation on February 27, 2019 19:3-22:00 @VibeToBe in Istanbul. 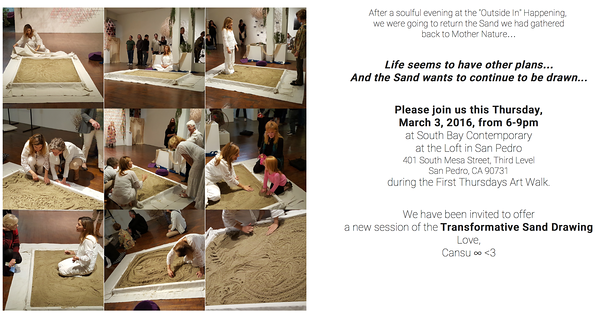 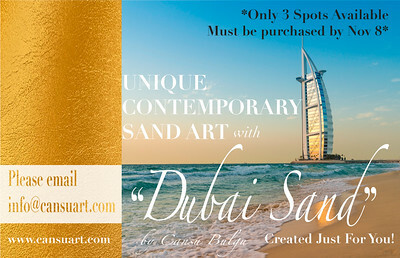 Each Sand Session is unique and offers different gifts for each person by putting the body and mind into deep rest.